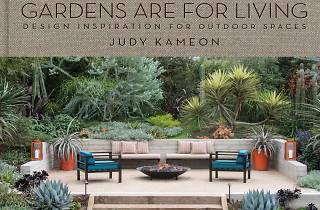 Photograph: Courtesy Rizzoli New York Judy Kameon's book, "Gardens are for Living"
Thinking of spicing up your backyard this summer with some new décor and maybe even a Pinterest-worthy garden? 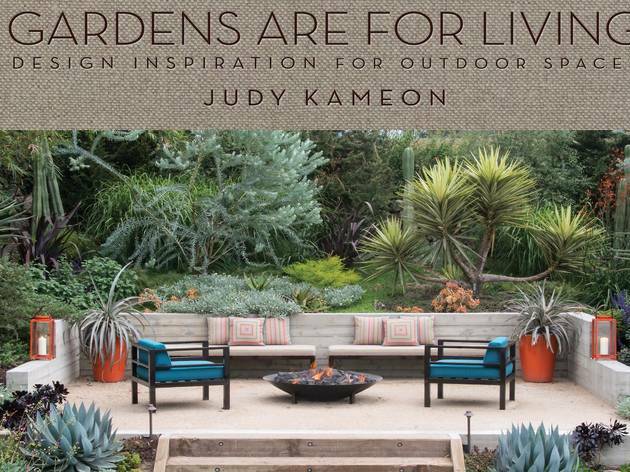 Here’s an opportunity for you to consult a pro—SoCal-based landscape designer and founder of design firm Elysian Landscapes, Judy Kameon, will be signing her new book, Gardens are for Living, at Kelly Wearstler in West Hollywood. Read her tips on landscaping and personalizing your outdoor space, based off of her 20 years of experience designing for clients like Sofia Coppola—time to get started your own summer DIY project. Or you can just admire the pictures of other peoples’ beautiful gardens, if that’s more your style. Be sure to RSVP by emailing rsvp@kellywearstler.com.